Art Matters is pleased to announce the recipients of our 2016 grants to individual artists. Art Matters is pleased to announce the election of two new members to its board of directors: Rujeko Hockley, Assistant Curator of Contemporary Art at the Brooklyn Museum and Yoshua Okón, a Mexico-City based artist and Art Matters grantee. Congratulations to our 2015 grantees! Art Matters is pleased to announce the recipients of our 2015 grants to individual artists. Art Matters and the Jerome Foundation announce the artist grantees selected for pilot year residencies at the Camargo Foundation in Cassis, France. 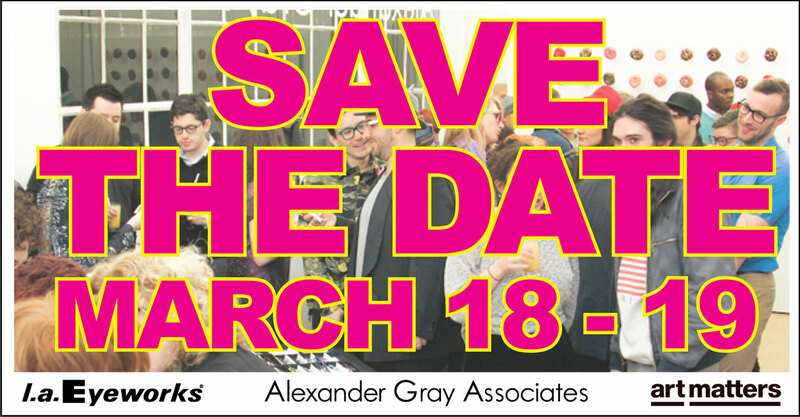 We are pleased to announce the recent updates to the Art Matters website! Congratulations to our 2014 grantees! 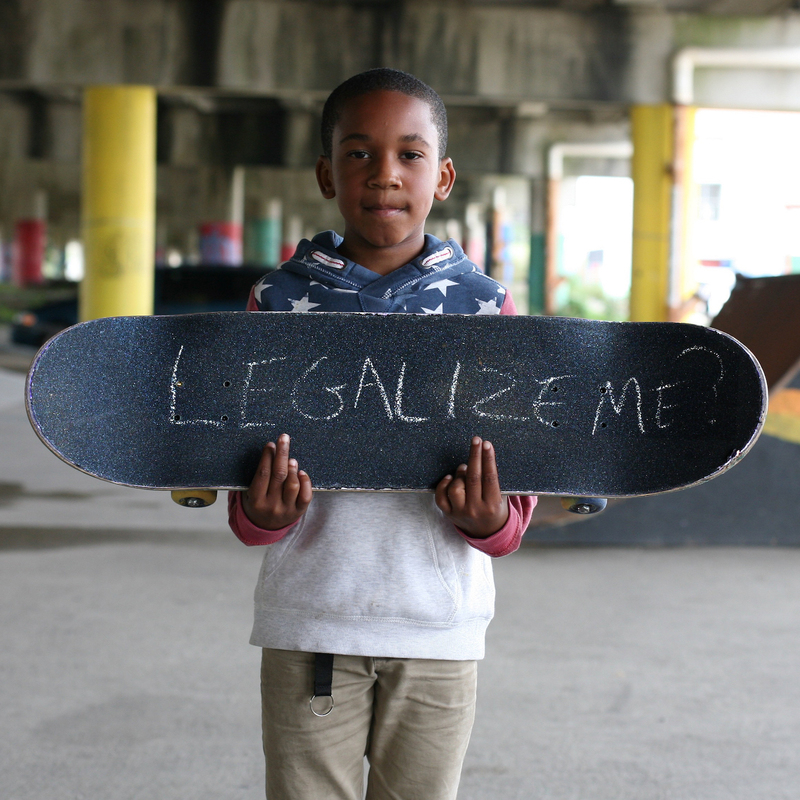 We are delighted to announce the recipients of our fall 2014 grants. 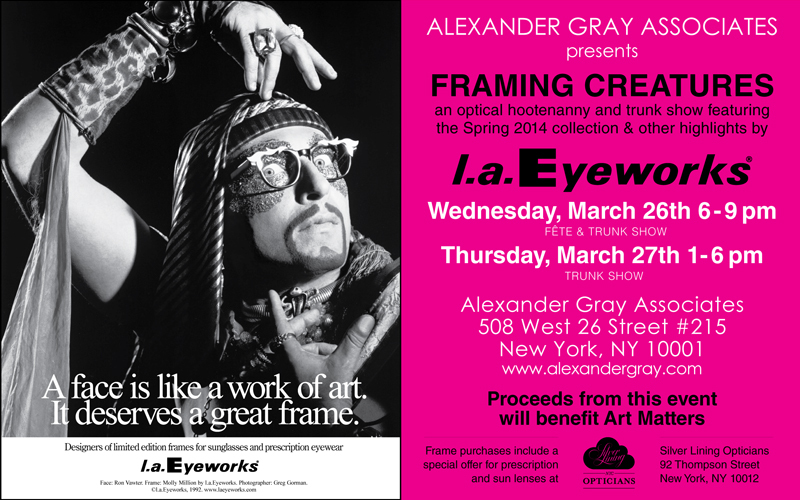 l.a.Eyeworks Trunk Sale to benefit Art Matters!